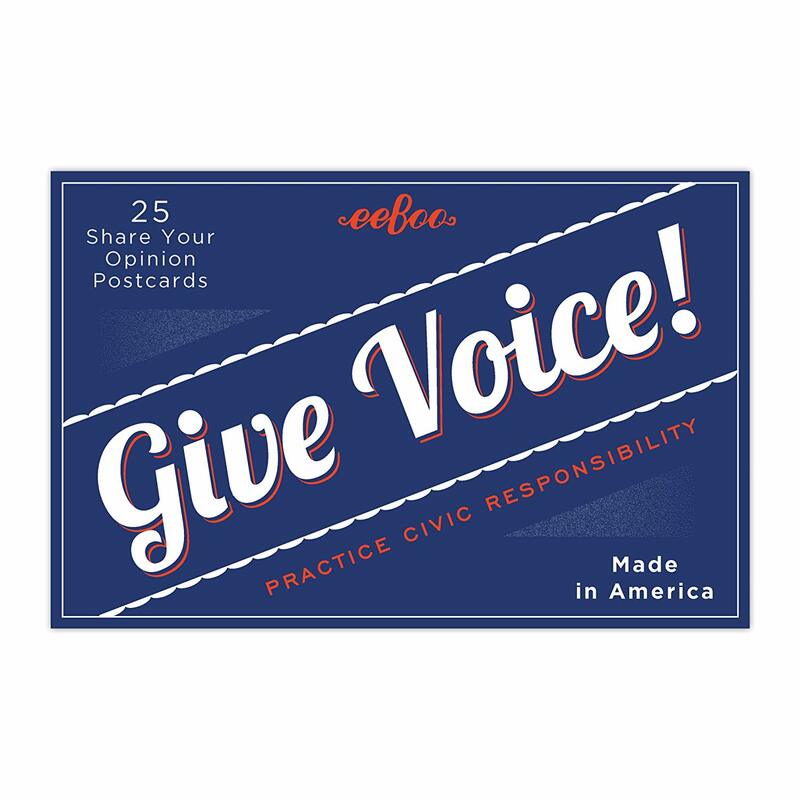 Products / Using Your Voice: Malala Yousafzai and You! 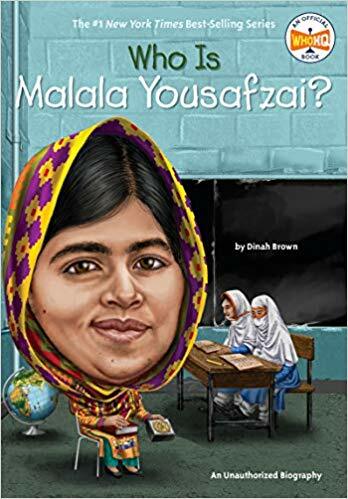 Learn about Malala Yousafzai, discover how you can use your voice to help others and earn your bravery magnet. 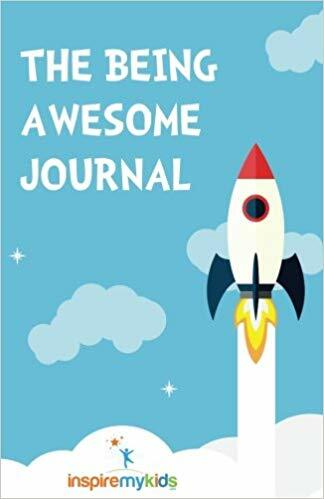 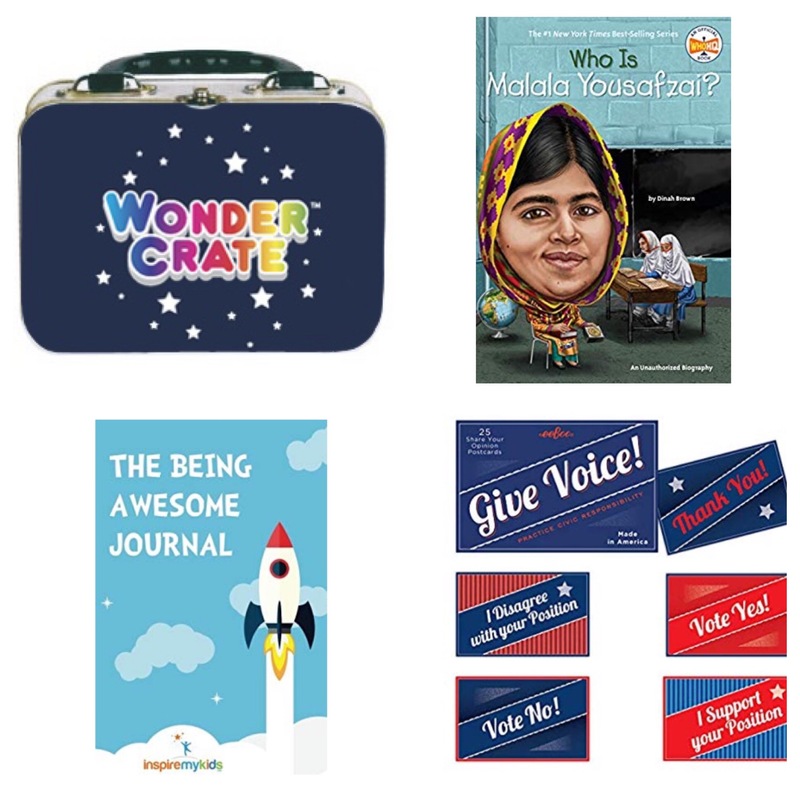 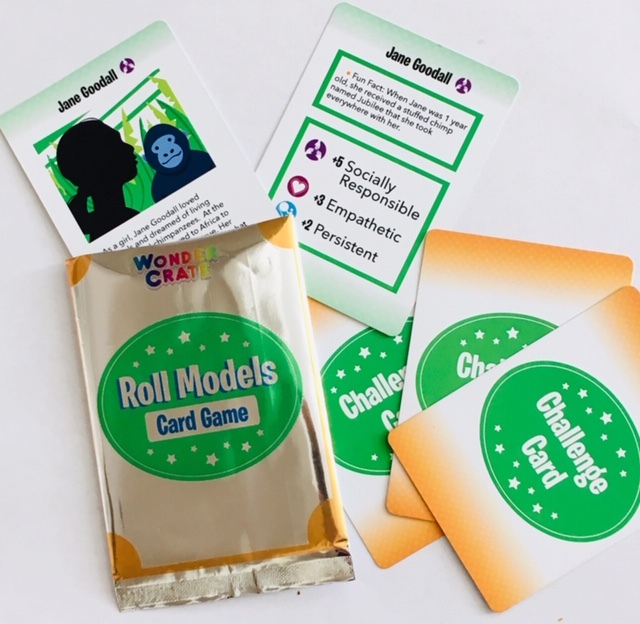 Includes: Who Is Malala Yousafzai book, The Being Awesome Journal, Give Voice postcards, Roll Models card game, metal carrying case and magnet.